Helios Power Solutions specialises in customising our extensive range of power products to meet your exact requirements. Nearly half of our business is customised, using our own products and leading global products as a base for the solution. Manufacture, assembly and testing in NZ and Australia. 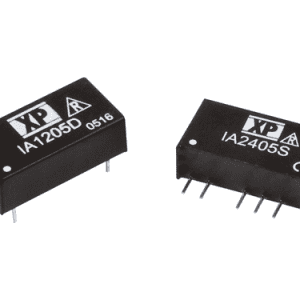 We will work with you to help design the right power conversion components for your products and systems. This will normally involve taking an existing base product from our extensive range and modifying it at PCB level to meet your specific requirements. Depending on volume, the modified products can be manufactured in Australia or NZ, or more economically by our international supply partners. Special Output connections and alarms and communications. 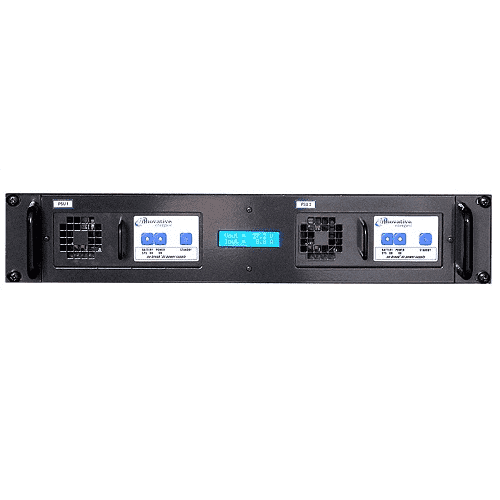 Wide range of Power and Output Voltage combinations. Medical and Rail way certifications. Load Distribution Integrated and load selectivity. 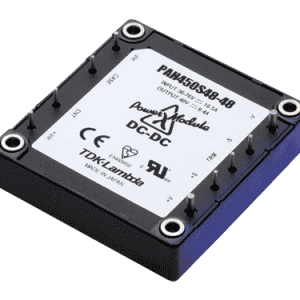 Sophisticated DC and/or AC integrated systems, usually with battery back up, are designed by Helios for specific applications. 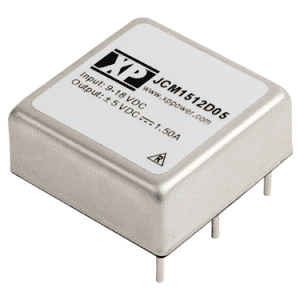 They may include redundancy, sophisticated distribution and controllers, DC and AC Power outputs, and a number of voltage outputs. 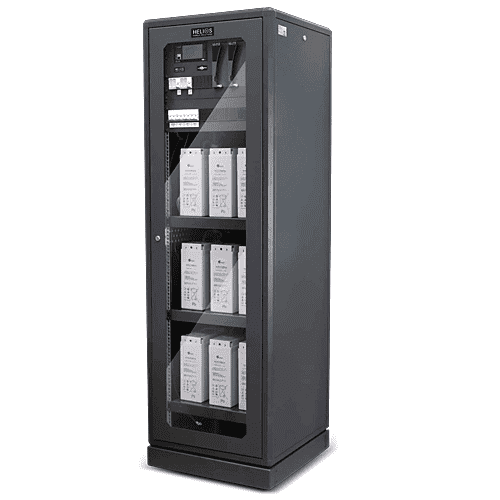 These are available in a range of cabinet types to meet battery size and environmental conditions, from standard cabinets, to pole mount to harsh environment enclosures with high IP ratings and air conditioning. 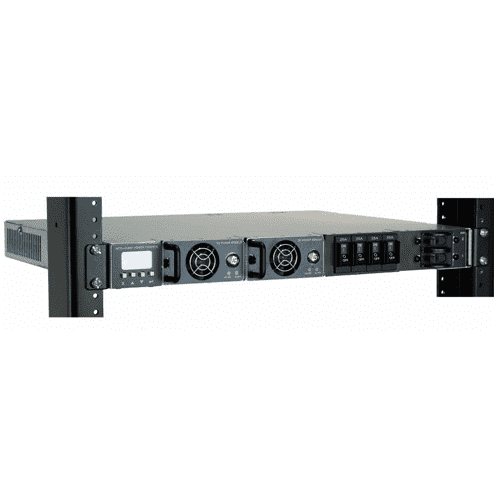 Size (2U -47U x 19″rack).